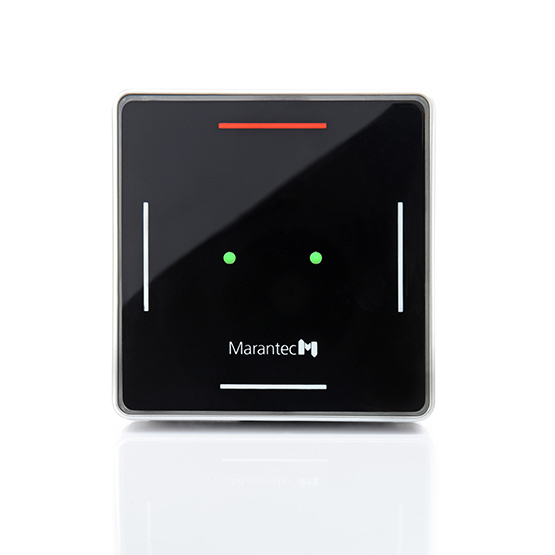 Bi·linked is Marantec's radio standard that is used in all of their radio hand transmitters and radio accessories. bi·linked was developed by Marantec's experienced engineers and is produced in their own factories. Radio technology is used worldwide for many different applications. It makes it easy to operate a wide range of different electrical appliances with the greatest of comfort. At the touch of a button, in fact. Comfort is what all radio systems offer. 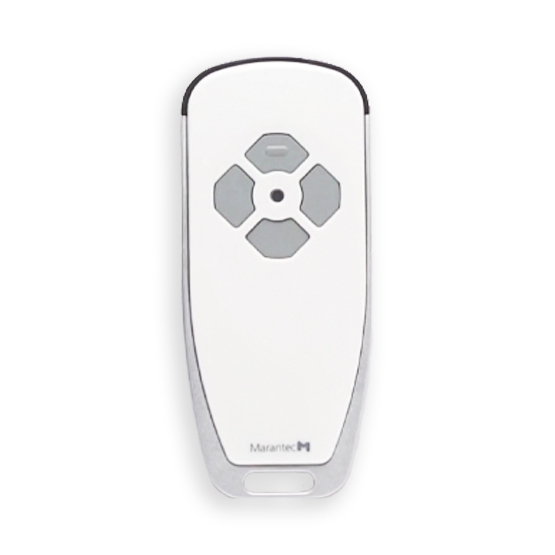 But it is important to know how much security it offers along with the comfort. This is where big differences come to light. 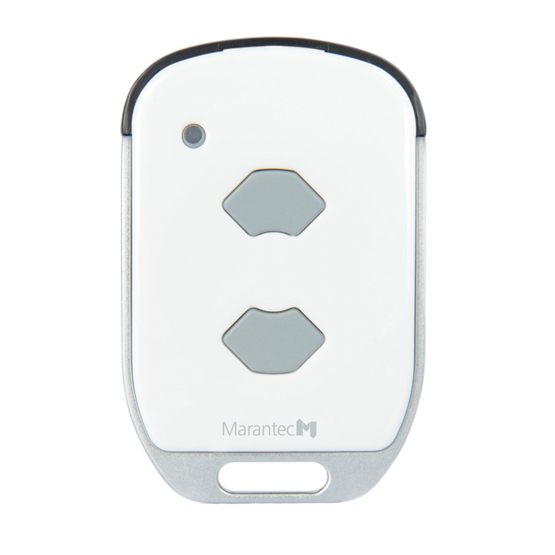 At Marantec, not only comfort but in particular security are at the forefront of our developments and products. This is why our wireless bi·linked technology works with 128-bit encryption, which is the same key as is used in online banking. At the same time, it also uses a rolling code, which means that it transmits a different code to the opener every time the opening button is pressed, which makes it near impossible for the code to be copied or decoded. This radio technology is known only to our engineers, and we produce all of our bi·linked radio products ourselves in our own factories. 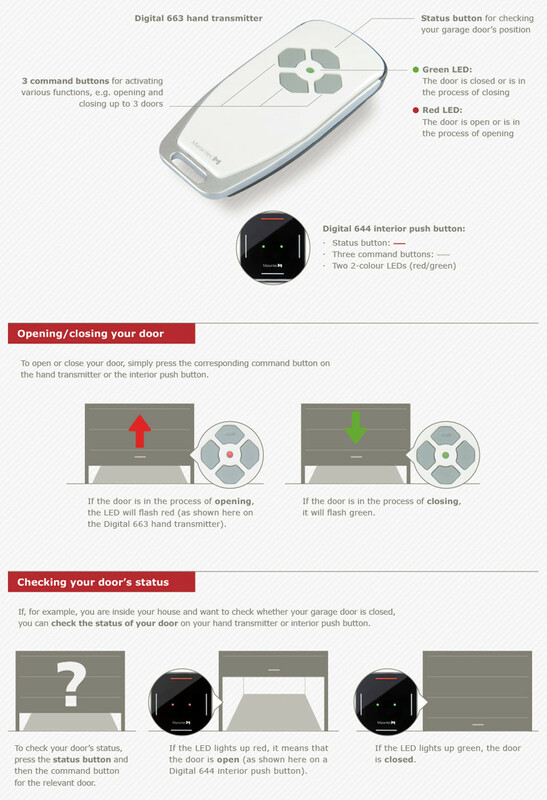 This all adds up to one of the most secure and comfortable door openers in the world. Compare the benefits. 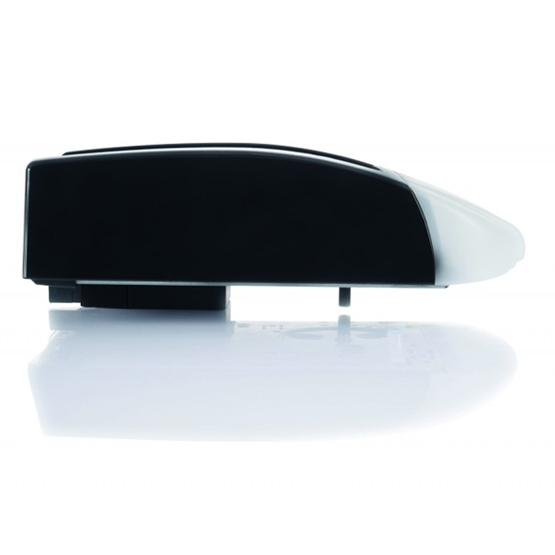 bi·linked reliably opens and closes your doors at the push of a button. It can also communicate with you. 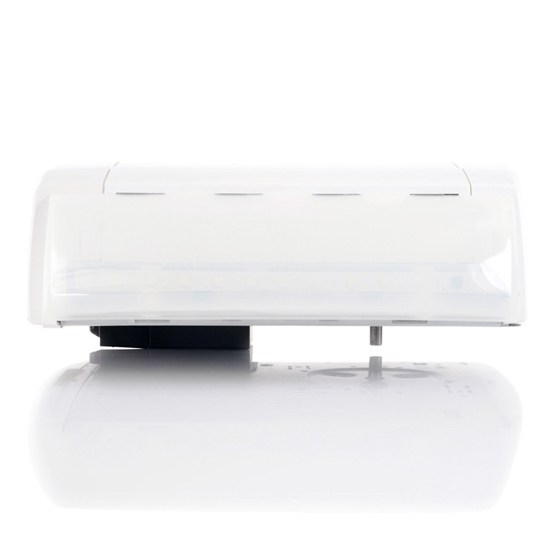 By simple pressing the status button, bi·linked will let you know with its LED indicator whether your door is open or closed – whenever you are out of sight. bi·linked is available as uni-directional and bi-directional version, i.e. with and without communication. 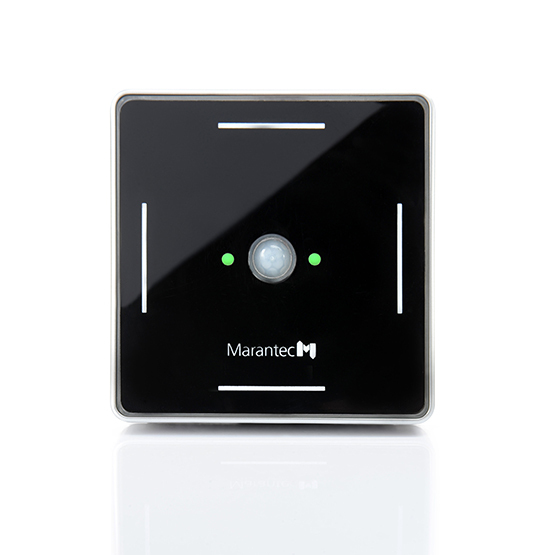 In contrast to Marantec's traditional radio hand transmitters, our bi-directional hand transmitters are equipped with one of the new bi·linked functions, which provides feedback regarding the current position of the door or gate. Two-coloured LED signals indicate the door’s exact position and direction of travel. 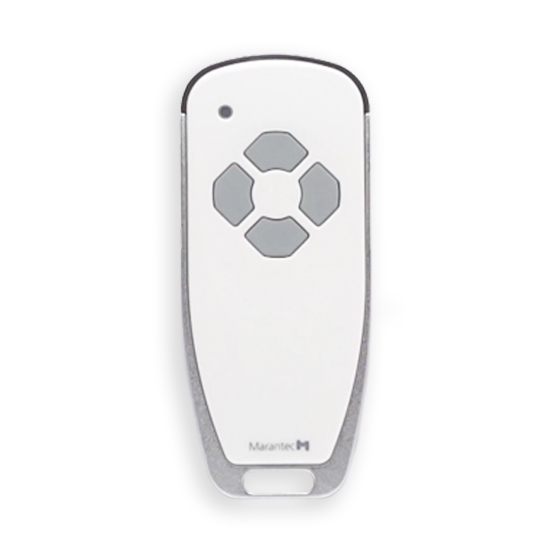 If your door is out of sight at any time, or you would like to check that everything has been closed up securely in the evening, then simply ask our bi·linked hand transmitter. 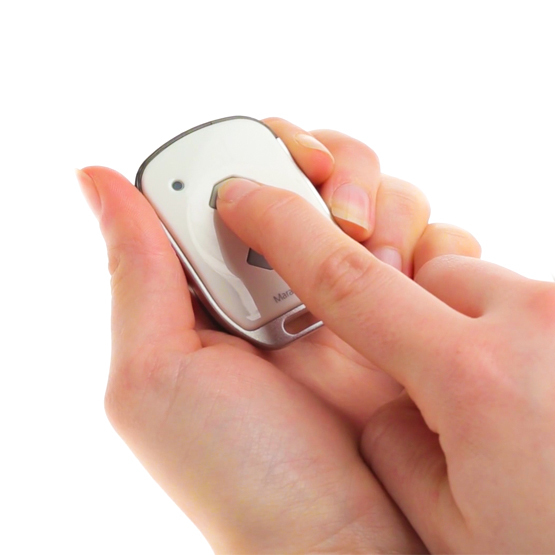 The hand transmitter has three buttons for controlling various functions, such as operating up to three gates, and one button for requesting gate position feedback. A sun visor clip and a wall holder are also included in the scope of supply. 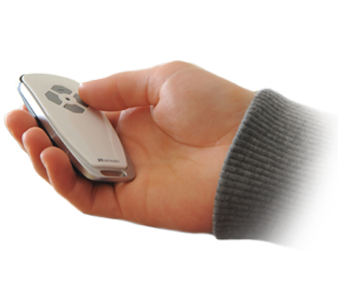 An electronic button lock function can also be activated.